Lucily i had an okd lucas manual that covered it in great detail. 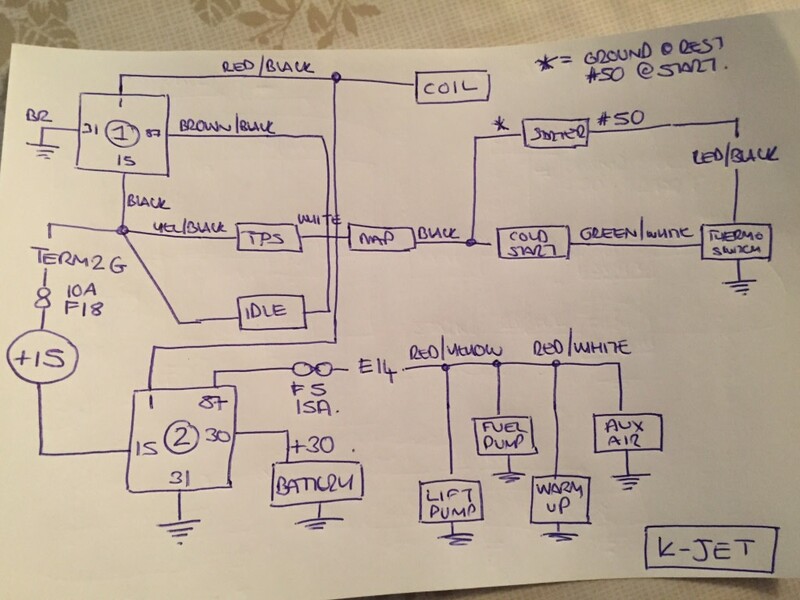 Although it gave a brief wiring diagram i found it not as indepth as id like so i draw a schematic to help me. So il add my drawing for anyone whos in same situation.